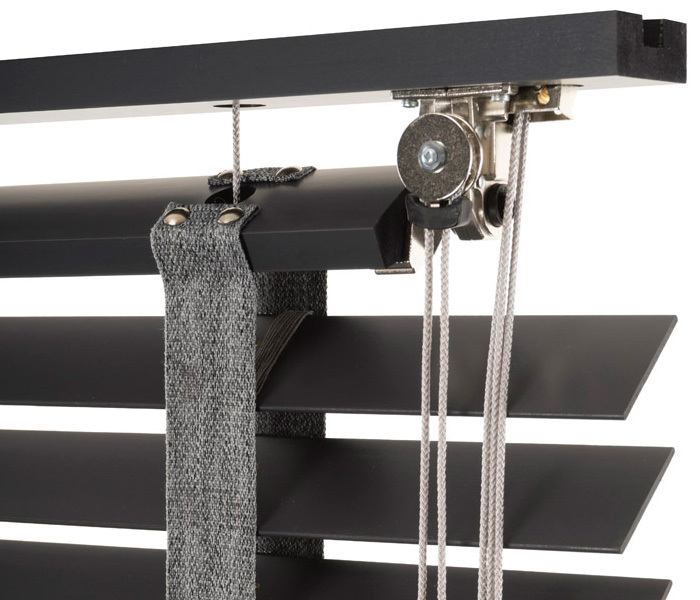 Our made-to-measure blinds are manufactured as two basic styles: venetian blinds and roller blinds. 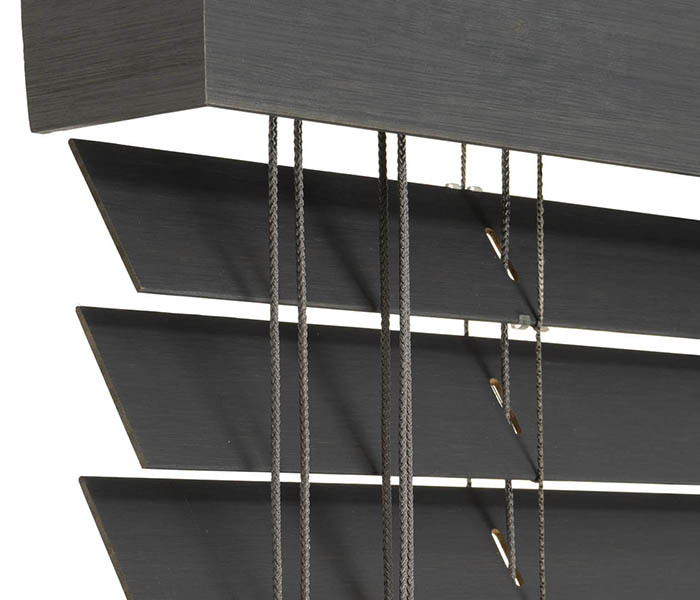 Venetian blinds are made in color-coated aluminium, wood-effect aluminium, natural wood and faux wood slats in widths of 16mm, 25mm, 35mm and 50mm. 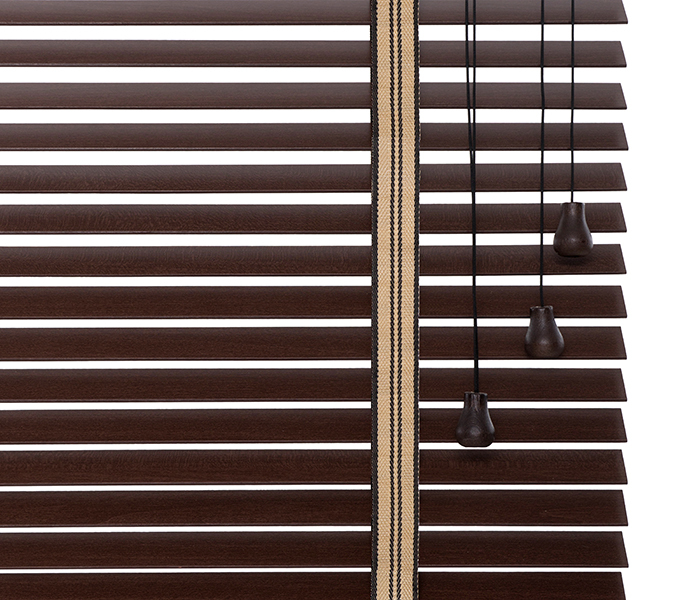 A comprehensive range of colors for venetian blinds, in aluminium and wood alike, is complemented with a unique and beautiful Retro style: 50mm blinds that have stylish wooden headrail, old fashioned mechanisms and color coordinated ladder tapes, slats made in wood or aluminium - the choice is truely yours as you can customize the Retro blind in each and every detail. 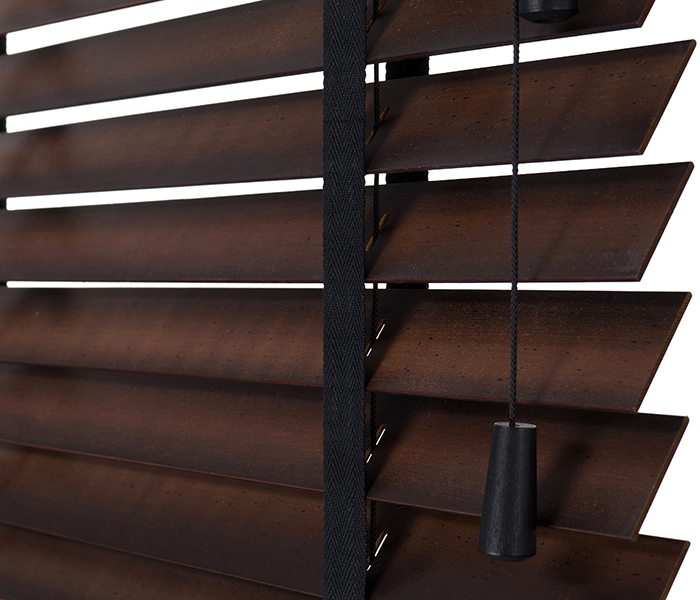 Our Venetian blinds are supplemented with a growing range of roller blinds featuring blackout blinds and woodweave blinds - in standard and roman styles. 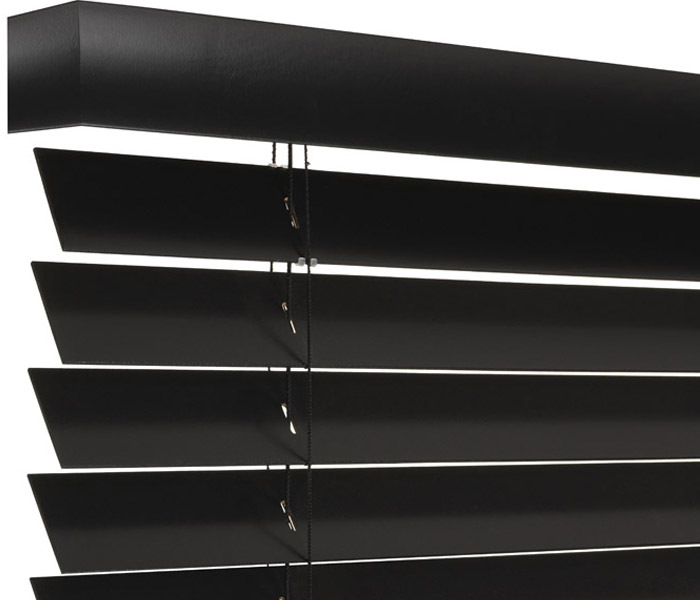 You can buy blinds online from us securely and with confidence. 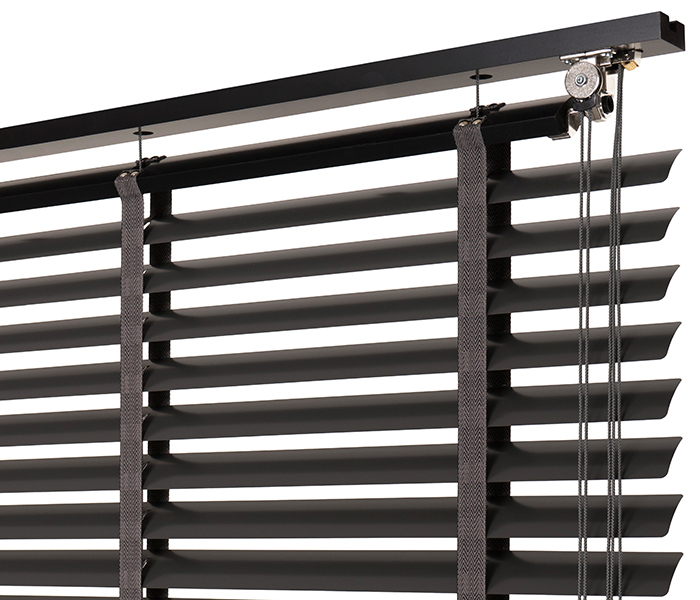 We offer high quality venetian blinds and other window coverings directly to your door and at great prices.